Travelwheels has this great Used Toyota 4×4 for sale here in our Sydney depot! We also for example sell Toyota, Mitsubishi, Nissan, Ford and Holden 4x4s. As a result of our years of experience in selling 4x4s we can get you the right vehicle for travellers wanting to especially explore Australia! Call Shaun on 0421101021 for our latest used 4x4s for sale. 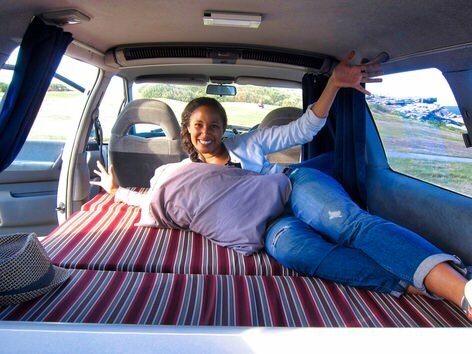 Travelwheels used 4×4 sales sydney are especially good at making bush campervans at low prices. Therefore we can convert this used Toyota 4×4 for sale and make it into a 4×4 bush camper! As a result of our team here in Sydney, we have converted hundreds of 4×4 to bushcampers for travellers visiting Australia! Bushcampers – save you money on accommodation in Australia! To summarize even using it for 90 days x $100 a night for accommodation = $9000 worth of savings! 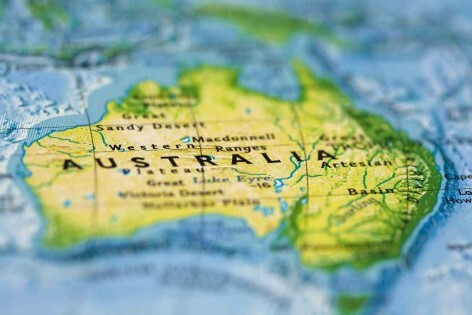 This is a brilliant way to explore Australia and above all save loads of money on accommodation! Travelwheels are especially good at making bushcampers! We can alter designs and together with our carpenters on site here in Sydney make what you need! Take for example the problem of storage in such a small space problem. To therefore solve this issue we raise the bed. The benefit of doing this is you have plenty of space under the bed for storage. Travelling as a group of friends and need wheels and accommodation? Here is a great way for a group of friends to travel together on a budget! Another flexibly option is a double bed which unfolds at night time. This way during the day the back seats are free to carry passengers. Therefore at night you fold out the double bed and bingo! This way two sleep in the back of the Used Toyota 4×4 For Sale in comfort. The rest can sleep in the tent under the stars! The great thing about buying a used Toyota 4×4 for sale is how strong it is! Toyota is the number one brand for used 4x4s here in Australia! Therefore it is the perfect vehicle for anybody wanting to explore outback Australia! This lovely used Toyota 4×4 for sale is in great condition! It has very clean interior and runs really well. Why buy Used Toyota 4×4 For Sale from Travelwheels? For more information about buying this Used Toyota 4×4 For Sale feel free to contact Travelwheels campervans. You can email Travelwheels at [email protected], call us on 0421 101 021 or visit us in our shop on 11-15 Clevedon Street, Botany, 2019, Sydney.